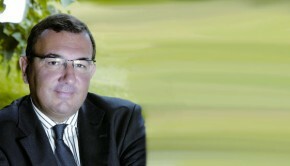 Abdeslam Ahizoune is the President of the Executive Board at Maroc Telecom. Abdeslam Ahizoune graduated from l’École Nationale Supérieure de Télécommunications de Paris in 1977. Abdeslam Ahizoune is the President of the Board at Maroc Telecom, a telecommunications company (fixed line, mobile, internet) that was founded in 1999. 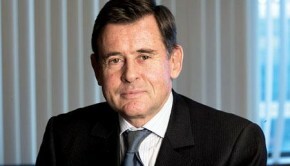 It is traded publicly in both Paris and Casablanca, which has helped it to become number one in its sector. Maroc Telecom also has locations in West Africa (Burkina Faso, Mali, Mauritania, and Gabon) and has more than 30 million customers. 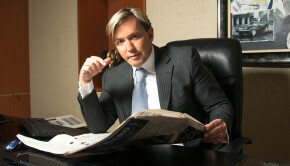 Coming out of l’École Supérieure des Télécommunications in 1977, Abdeslam Ahizoune received a placement from the Moroccan Ministry of Post and Communication that allowed him to find his first job. As a young engineer, Abdeslam Ahizoune rapidly ascended in the professional world. He was quickly counted among the new Moroccan elite coming out of the best schools in France. Ahizoune had the world at his feet, and was bent on modernizing his country. His talents did not go unnoticed for long. In 1992, Abdeslam Ahizoune experienced the first major turn of his career: he was named Minister of Post and Telecommunication. Only 37 years of age, he became the youngest member of the Moroccan government. Simultaneously, he assumed the functions of General Director of the National Office of Post and Telecommunications. There, he dealt with the infrastructural equipment for the fixed lines of the country and the introduction of the mobile telephone in an attempt to open up Morocco’s telecom market to private investors. While working in this capacity, he became the architect of the 1996 law and its application that put an end to the monopoly held by the ONTP, representing a massive step in the economic liberalization in the Kingdom. Born of the separation of the National Office of Post and Telecommunications, Maroc Telecom came into its own in the late 90s after becoming a publicly traded company. Abdeslam Ahizoune was named head of operations at Maroc Telecom and rapidly expanded its activities. 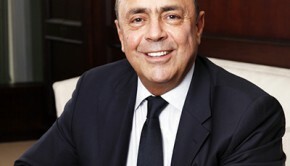 In 2001, Ahizoune retained his influence in being named President of the Board despite the incorporation of Vivendi. As such, he manages the strongest telecommunications company in Morocco – far ahead of its competition – and its various African affiliates. In 2013 and still at Maroc Telecom, Abdeslam Ahizoune filed an impressive final report: 33 million clients in Morocco and Africa, an EBITDA margin of 56%, a rate return of 7% per share, and four strong African subsidiaries. Abdeslam Ahizoune is married and the father of three children. 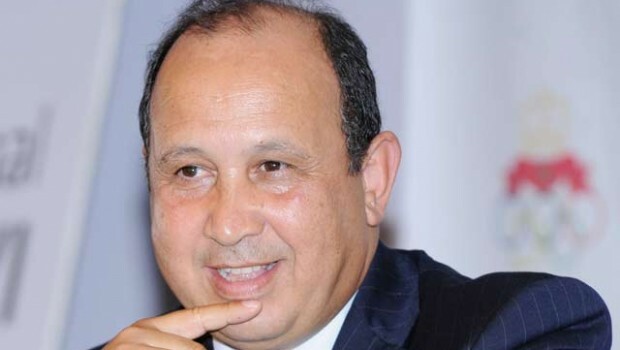 He is President of the Royal Moroccan Federation of Athleticism and an active member of several NGOs that deal with a wide range of social issues such as education, health, employment, humanitarian causes, and environmental awareness.